The director of regulatory relations, Ryan Zagone just spoke at Washington, DC’s Fintech Week where he spoke about something that a lot of people have been thinking about recently in the cryptocurrency space. 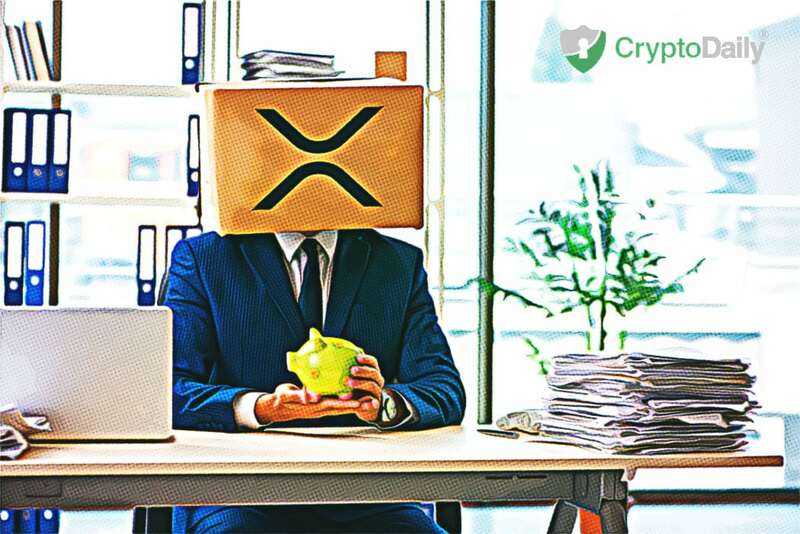 Zagone spoke about the uncertainty surrounding cryptocurrency regulations which is what’s keeping major financial institutions around the world from using XRP. As the director puts it, the technology in Ripple already provides everything that their customers demand and that the networks native token, XRP will speed up processes and make transactions a lot more efficient. Zagone goes on to say that the first step is making sure people treat XRP the same as they would ETH or Bitcoin. A start for this is making sure that XRP is not a security. As reported by ZyCrypto, the United States Securities and Exchange Commission has already concluded that Bitcoin is not a security and William Hinman (Director of Corporation Finance) said that he doesn’t think Ethereum is a security either. With Ripple being sued by an investor who has claimed that the digital currency is security, there are some doubts that they would like to avoid that label. Nevertheless, there are many experts have come together to agree that XRP shouldn’t be classed security but the nod that is important will come from the big bad regulators. At the current time of writing, XRP is worth $0.32 after a 1.39 percent decrease on the day.